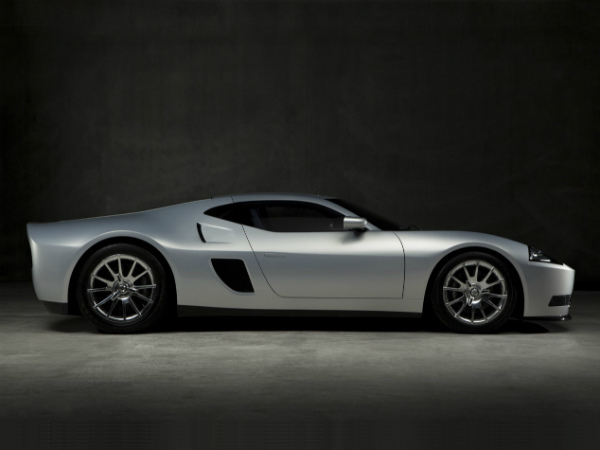 Galpin Ford GTR1, in its concept form was unveiled and launched in the concept car lawn at the 2013 Pebble Beach Concours d’Elegance. This car is being termed by its manufacturers, Galpin Auto Sports, as being ‘a vision of what a Ford GT may have looked and performed like today had Ford continued its evolution’. This GTR1 is Galpin’s first built in the field of supercar and promises to provide its forthcoming customers a fun of 1024 HP. It can easily belt out 1024 horsepower and packs a 5.4-litre V8 engine with 739 ft-lbs of torque. 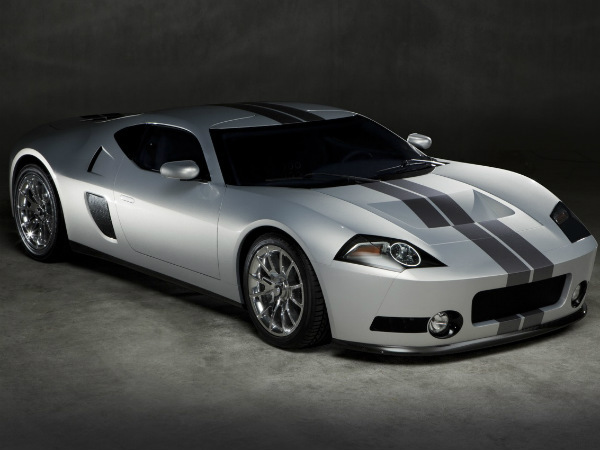 Galpin declares that this car takes a three second 0-60mph time and is mechanically capable of a top speed of over 225mph. The handcrafted body of the GTR1 is at least five inches wider than the Ford GT. It had carbon fiber detailing, absolutely stunning LED headlights and the wheels of GTR1 measures 20 inch forged from solid aluminium wrapped in Pirelli P- Zero Rosso tires that is backed by six-piston brakes and carbon rotors. The interiors are unique with almost the whole of it done up in single colored blue leather. The contrast in the interior is the trims and inserts with aluminium, a bespoke dash and an uprated stereo of McIntosh. Galpin has kept the starting price for a carbon fiber body construction GTR1 is $1,024,000. While the $1,024,000 price tag is unquestionably dizzying, Galpin declares that it does not expect more than 6 orders initially and desires to reach 24 orders eventually. Each unit will be custom made depending on the taste and order of the purchaser. One more important thing to note here is that if you supply your own Ford GT, Galpin will take off $200k from the total price, proposing quite the daring choice for affluent collectors who simply aren’t satisfied with possessing a run-of-the-million.